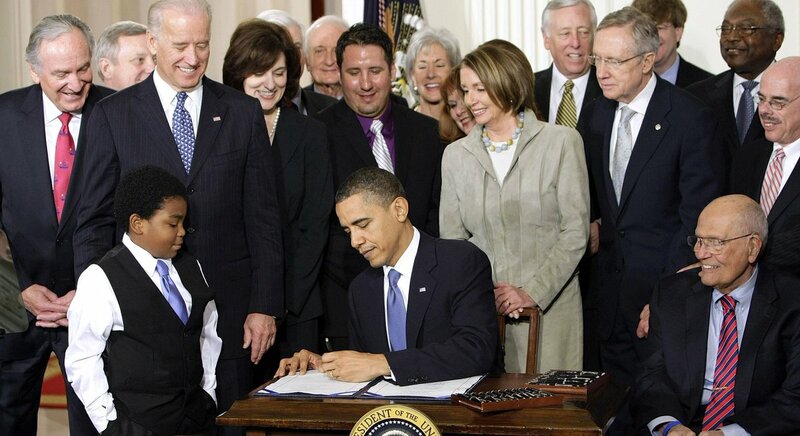 Happy Birthday to the #AffordableCareAct! 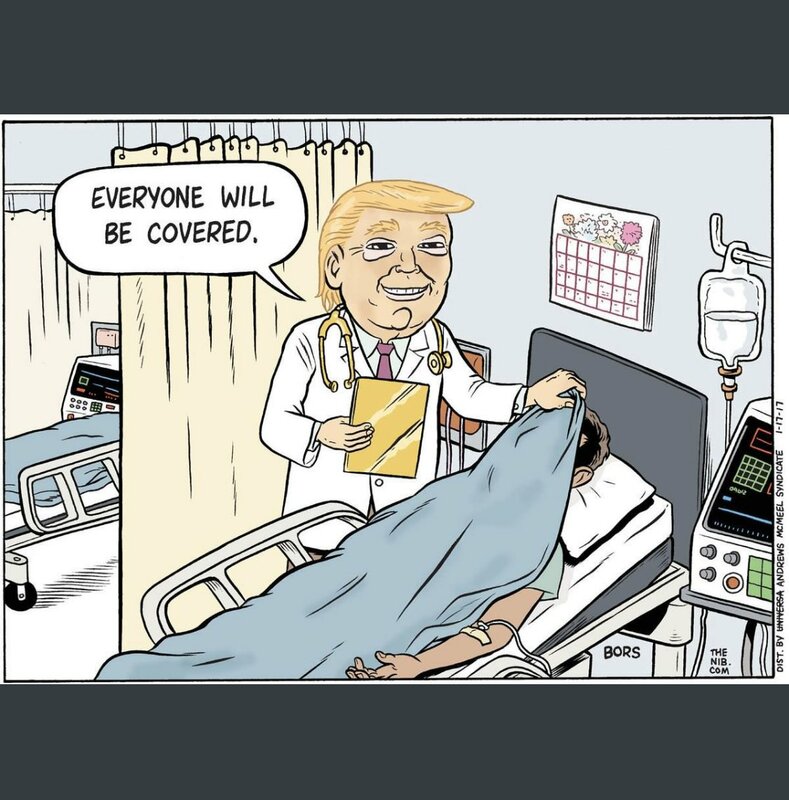 On 11/6 #ProtectOurCare from @realDonaldTrump & the @GOP. 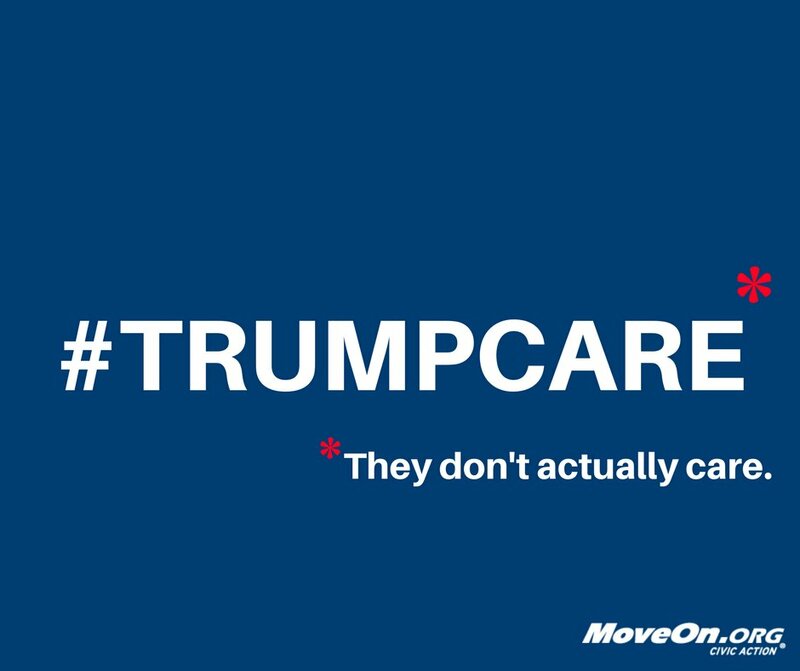 #VoteThemOut. You can be healthy one day & sick the next. You never know what will happen in the future. 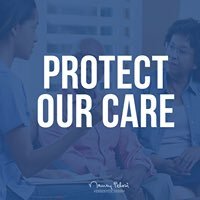 That’s why we must #ProtectOurCare from the GOP.